I got this club as I am currently playing one length irons but found to narrow a distance gap between 5 and 4 iron. This has resolved the issue and the ability to alter the loft really helps to fine tune your preferred ball flight. The shape and style of the club suits my cobra king forged set nicely. 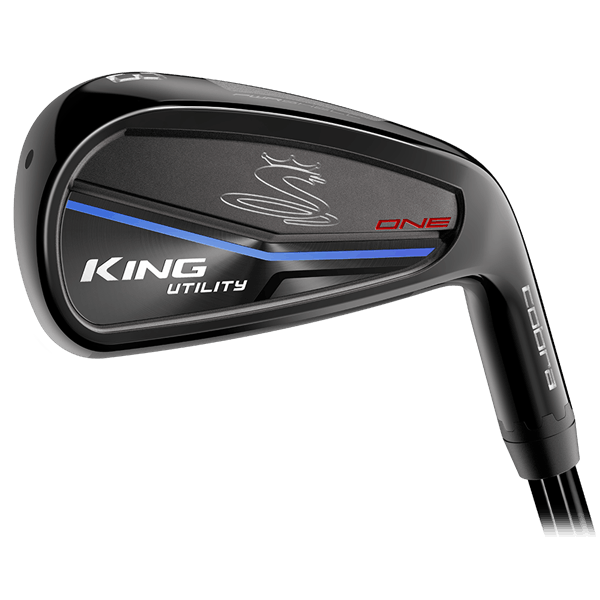 The Cobra King Utility Black ONE LENGTH Iron gives you the option of hitting a 2 - 3 or 3 - 4 iron because of the adjustable hosel design. 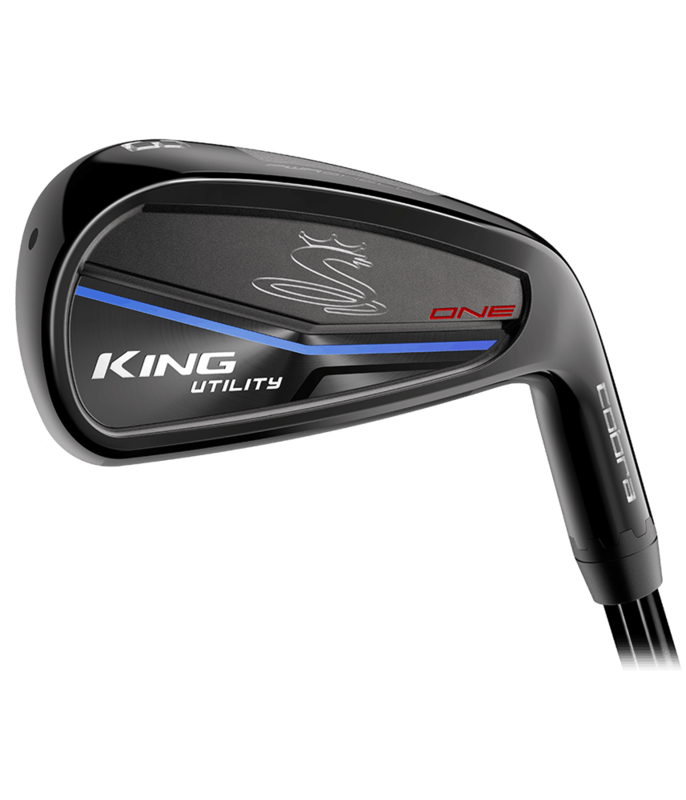 The principle of the ONE LENGTH is to provide you with a long iron based on the length and lie of a 7 iron so that will allow you to hit from the same position with the same 7 iron swing for improved ball striking, accuracy and distance. . ONE LENGTH clubs have been made more prominent with the Cobra ambassador Bryson Dechambeau using them on tour. 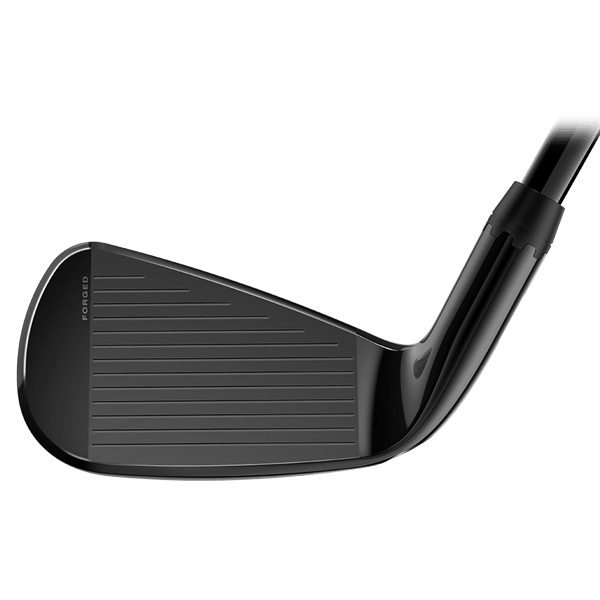 Cobra have used a hollow body construction to improve forgiveness and launch conditions that will allow you to hit from all types of lies on the golf course. 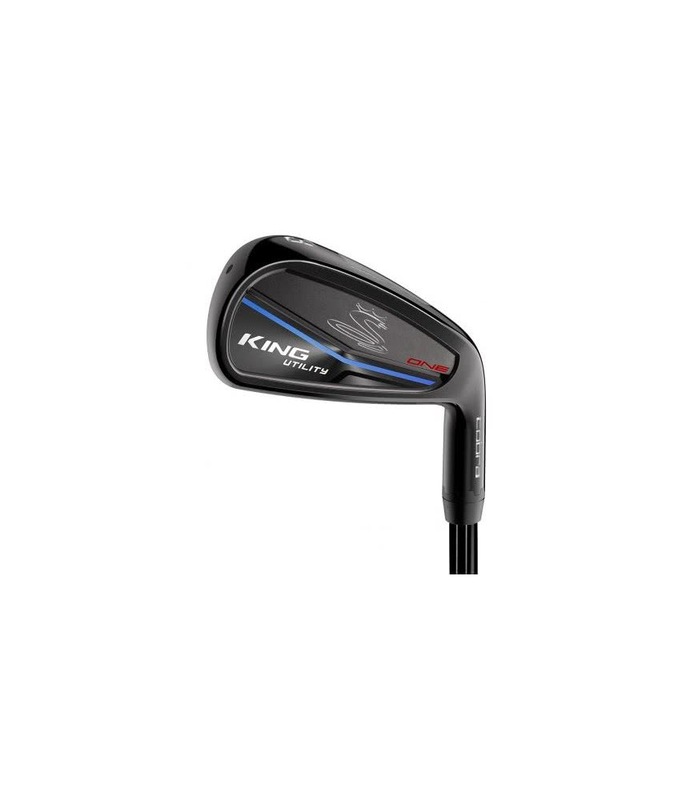 To provide incredible feel a forged face insert has been used, Cobra have forged the face from a 455 stainless steel to deliver maximum ball for improved distance gains from your longest iron in the bag. 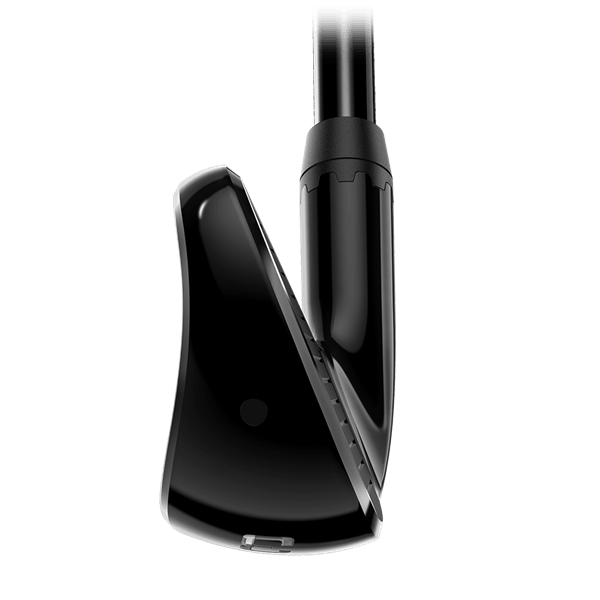 Tungsten weight (67 grams) has been positioned low and back in the head to create a super low centre of gravity that increases the launch. 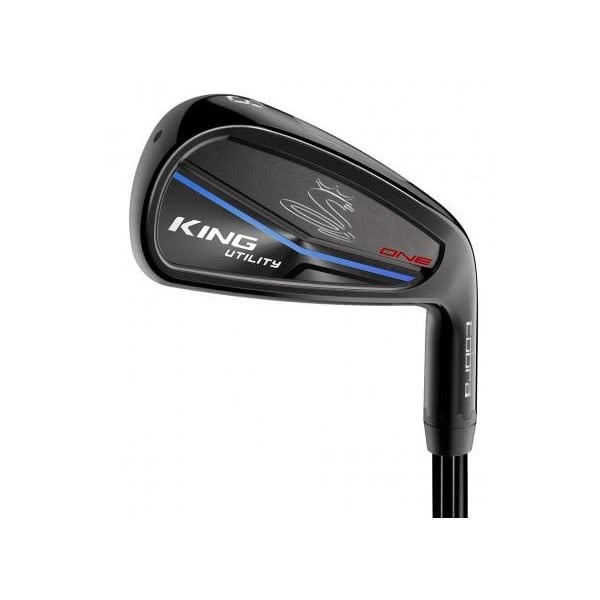 Cobra have fitted the King Utility Black Iron with the stunning KBS C-Taper Lite steel shaft as standard. 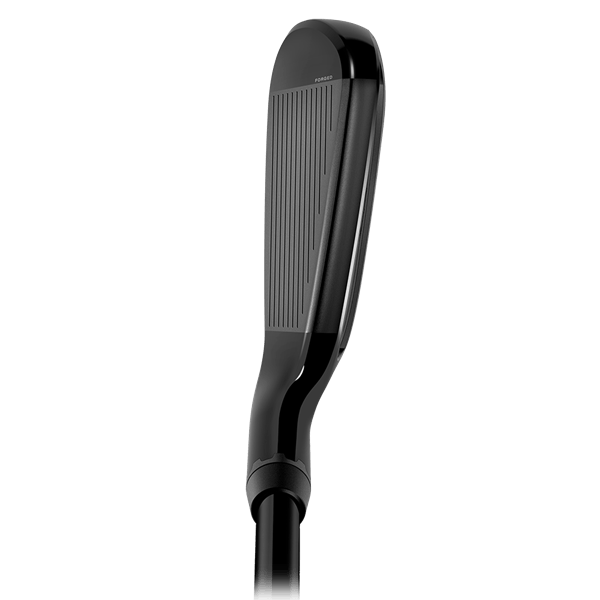 The design and profile of this shaft will deliver a mid-high trajectory with enhanced spin control for the ultimate playability. 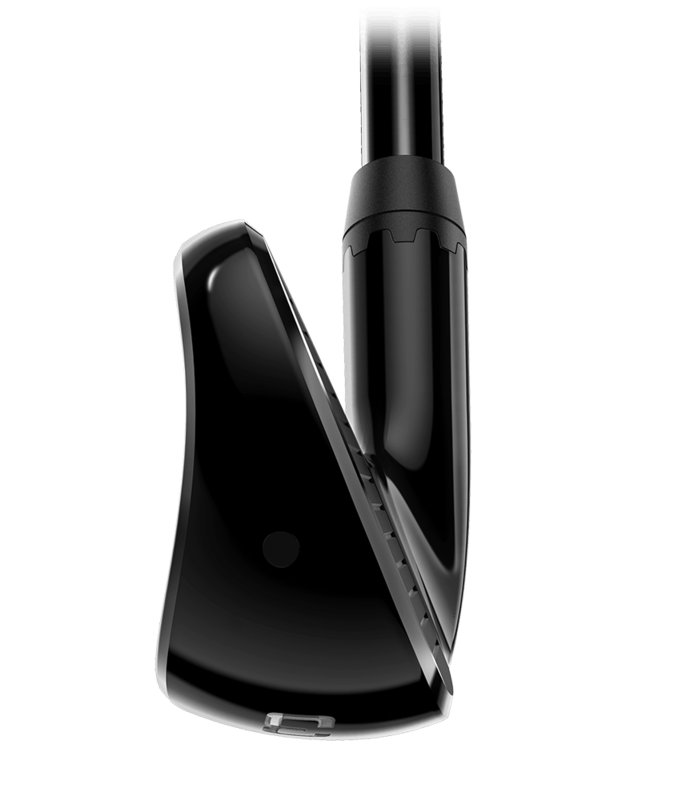 We've placed 67 grams of tungsten weight low and back in the head to create an extremely low center of gravity. The result is easy launch. 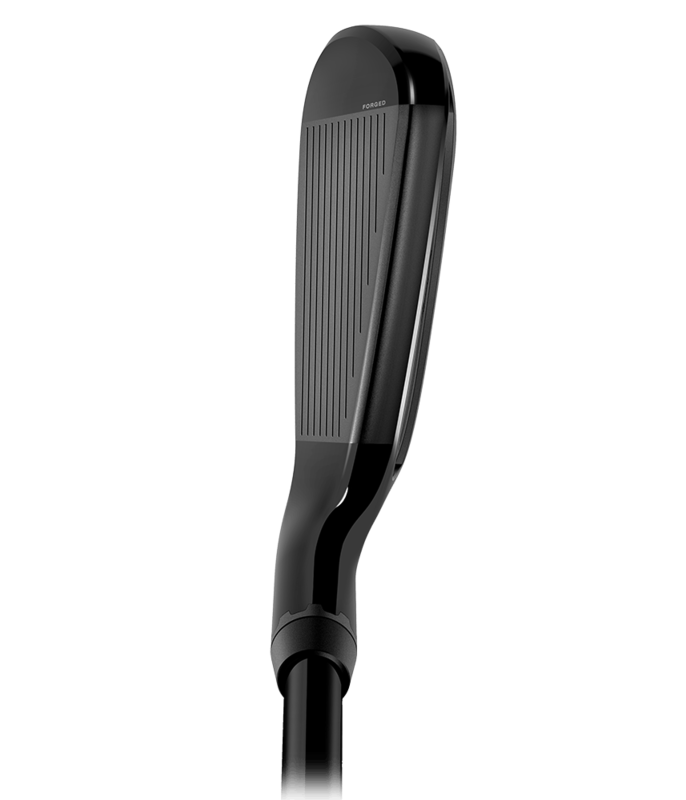 Our new Hollow Body design has been engineered to save weight interally & reposition it low and deep in the head for improved forgiveness. 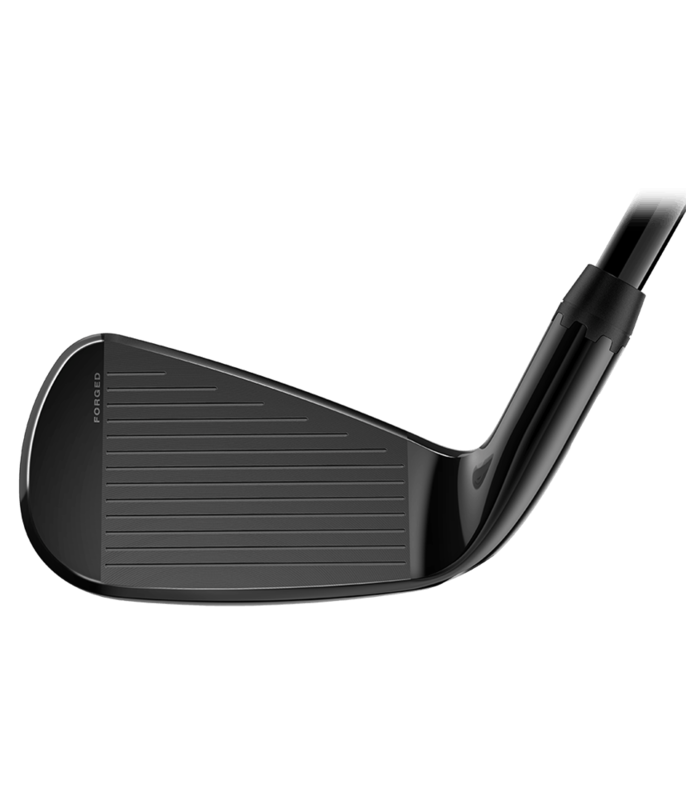 A new face structure engineered out of Forged 455 Stainless Steel delivers maximum COR and faster ball speeds and improved launch for increased distance.